Protean Electric just announced a partnership with FAW-VOLKSWAGEN to develop an all new electric propulsion system for electric cars based on the FAW-VW Bora compact sedan. 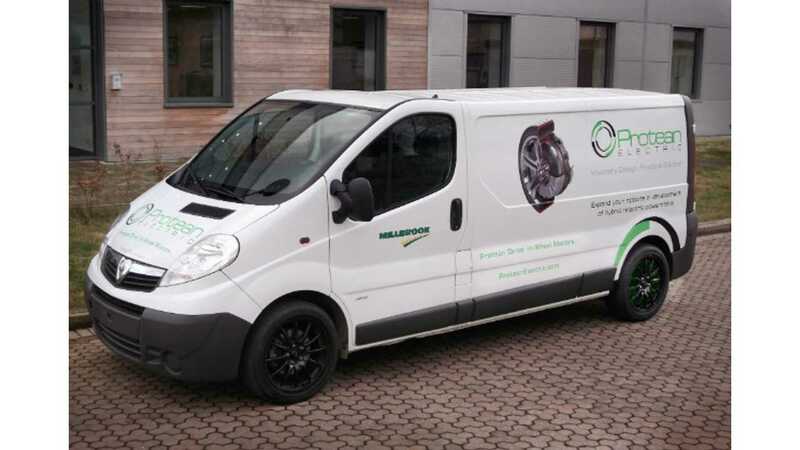 The system will of course include the latest generation of Protean Electric’s Protean Drive in-wheel motors shown earlier this year. According to the press release, cooperation began several months ago and has two stages - demonstration vehicle program and production. 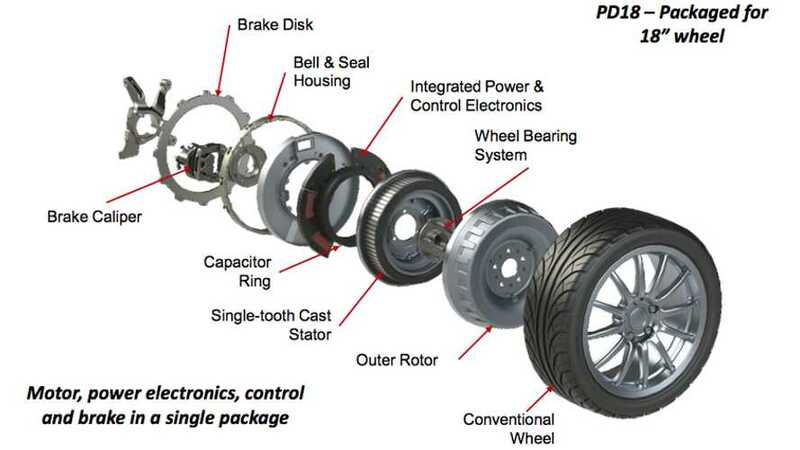 The second stage was the Achilles heel of all in-wheel motor programs, because to date we don't see any series production of cars with such a drivetrain. 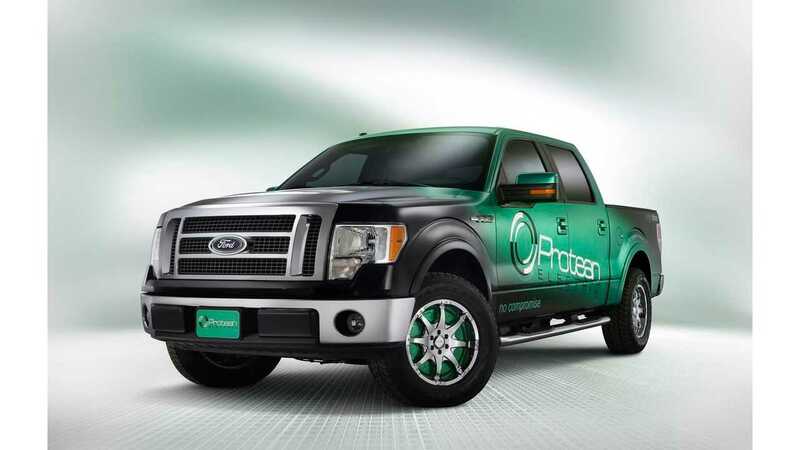 Protean Electric alone has developed multiple vehicles with various global OEMs but all for demonstration purposes. "This cooperation began several months ago and so all bench testing, engineering calibration and on site application support is expected to be completed within a year. Protean Electric will also assist FAW-VW in the development of safety and vehicle controls that can be applied to additional vehicle programs." The electric car from FAW-VOLKSWAGEN will get two Protean Drive motors for rear-wheels.